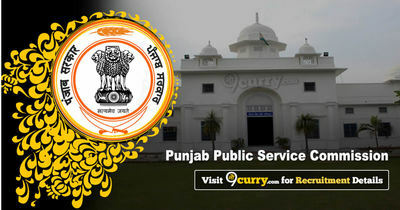 PPSC Result 2019: Below are the latest results published by PPSC - Punjab Public Service Commission / www.ppsc.gov.in. The recent result announced by the organization is Civil Services Combined Competitive Main Exam Result 2019. PPSC Civil Services Combined Competitive Main Exam Result 2019: Punjab Public Service Commission has announced the Result on 05 Apr 2019 for Civil Services Combined Competitive Main Exam 2018 .